After an interesting start to the SONA 2016 (State of the Nation Address) on Thursday evening, President Jacob Zuma addressed the areas government has undertaken to improve this financial year. Zuma encouraged the youth to register to vote this year. Performance improvement measures include municipality visits, supply chain process spot checks, implementation of forensic report recommendations, and increased interventions for burdened municipalities. A state-owned pharmaceutical company will be established to provide the department of health with antiretrovirals in the 2016/17 financial year. The National Health Insurance white paper for the improvement of healthcare was released in December. Health Minister, Aaron Motsoaledi will shortly announce a key youth-focused HIV prevention campaign. Since reopening the process to all who missed the 1998 deadline, +/120 000 land claims have been made. Later in the year, a draft bill will be presented with a 12 000 hectare cap on land ownership. It will also prevent foreigners from owning land. Instead, long-term leases will be allowed. Since the beginning of the 2015/16 financial year, 57 police officers have been killed. Zuma urged police to “defend themselves when attacked, within the confines of the law. Efforts to improve under-performing police stations are underway. 5 provinces have been severely impacted by the drought and government is providing relief to the affected communities. Civil society initiatives, like Operation Hydrate were thanked for their help. 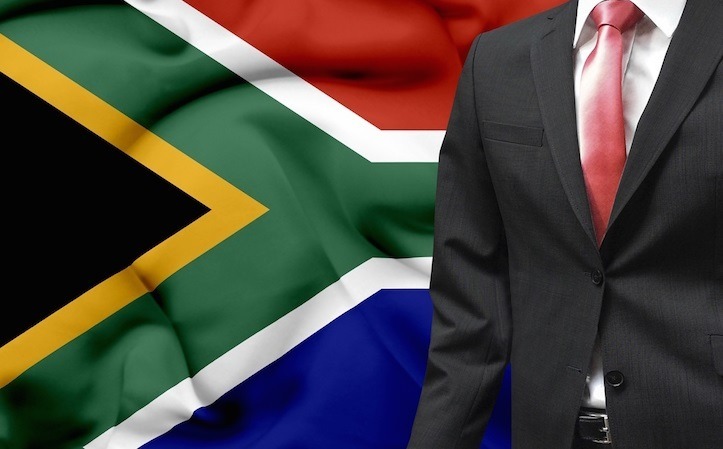 Zuma attributes South Africa’s economic problems to the economic slump that other emerging market economies are experiencing. A nuclear programme will be rolled out at a pace and on a scale that is affordable to the country. Government cost-cutting measures will be introduced to curtail excessive expenditure. Government officials will have to strongly motivate overseas trips and clarify how trips would be beneficial to the country. Trip delegations will be reduced and standardised. Parliament was urged to consider having only one to cut costs. Currently, Cape Town is the legislative capital and Pretoria the administrative. Migration policy will be improved to simplify the importation of scarce skills for companies. Companies raised concerns about skilled overseas personnel experiencing delays in procuring visas. “Our migration policy must… make it possible to import scarce skills,” Zuma said.